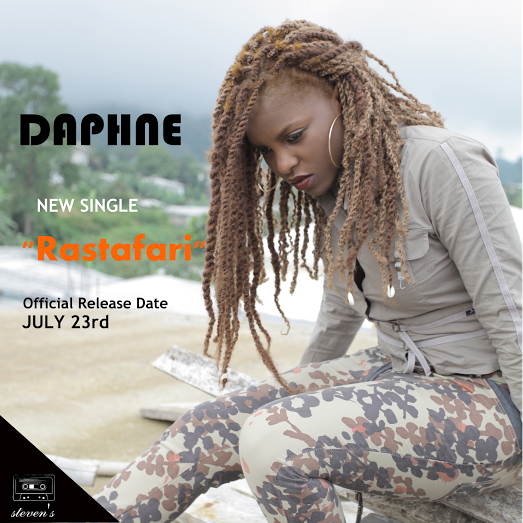 -Of the title,Rastafari, Daphne had this to say “On the journey of this life, we all have a destiny we must get to. Rastafari is life’ story; at the end, we are one people, with differing views and goals- but one destiny…eventually we all meet our maker. The title of this track represents a strong desire to love one another, to be your brothers’ keeper and the hope that if you put in the work, no one can stop you from getting to your goal.